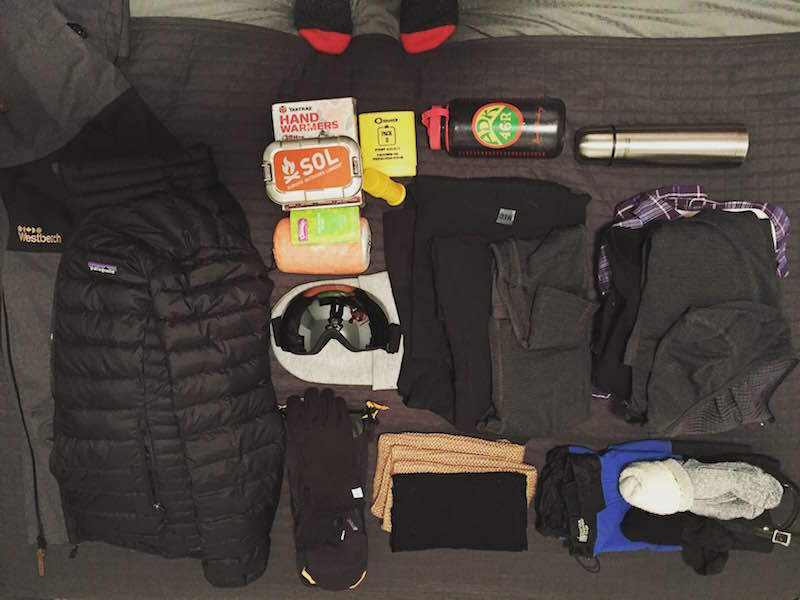 So now that it’s the winter season again, I am finally making a post about winter hiking gear! 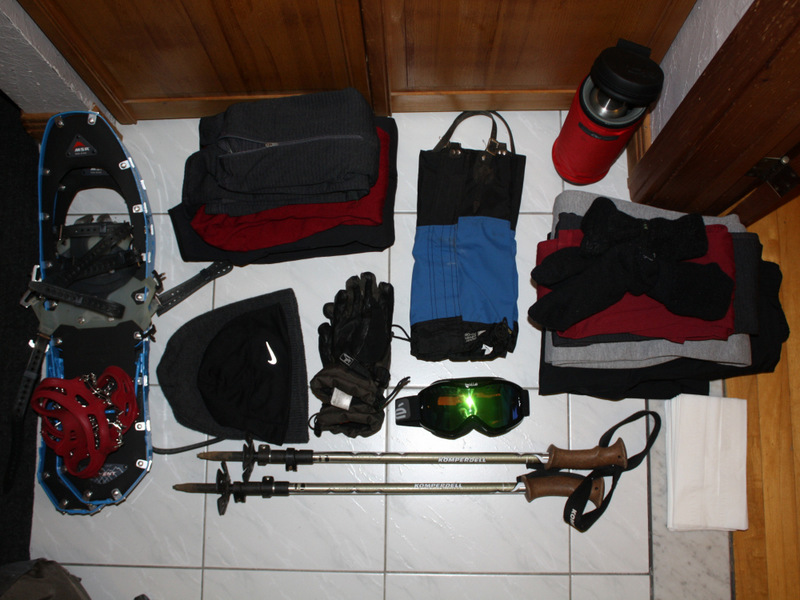 I will offer the same disclaimer: I like to pack a lot of things so that I have everything I need in case the weather turns, I’m out late, something happens, and I bring/eat a lot more food than most people. Many people might find this excessive, but you should see what I carry around the city in my purse…also, if you’re really concerned, I have good news: my dad bought me a book about packing lighter so maybe I’ll be cutting down in the future.